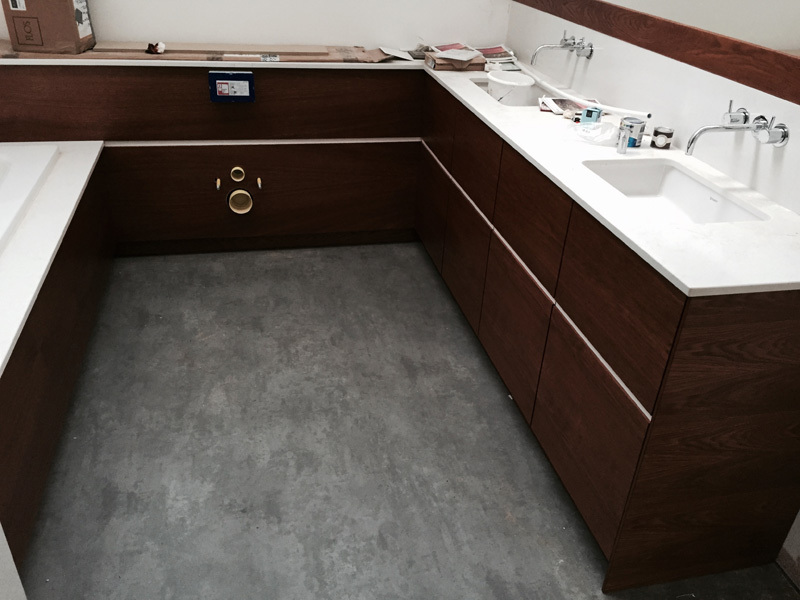 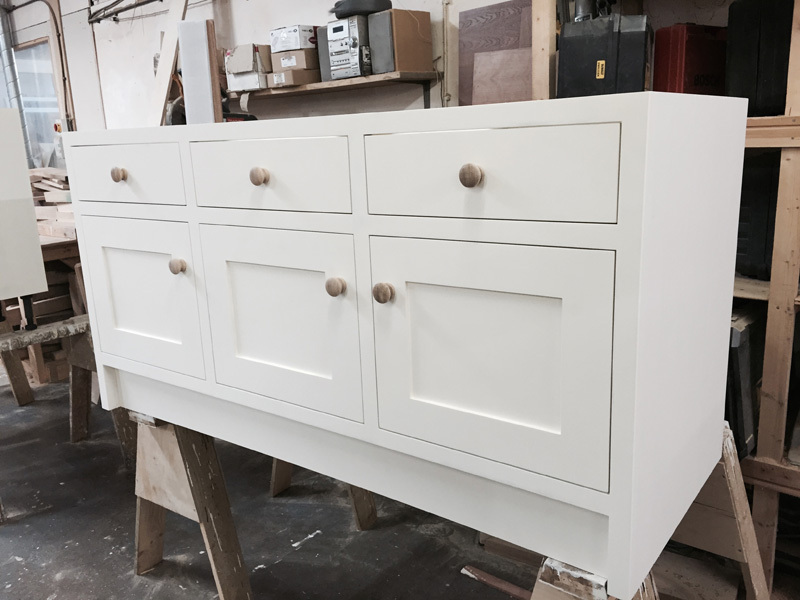 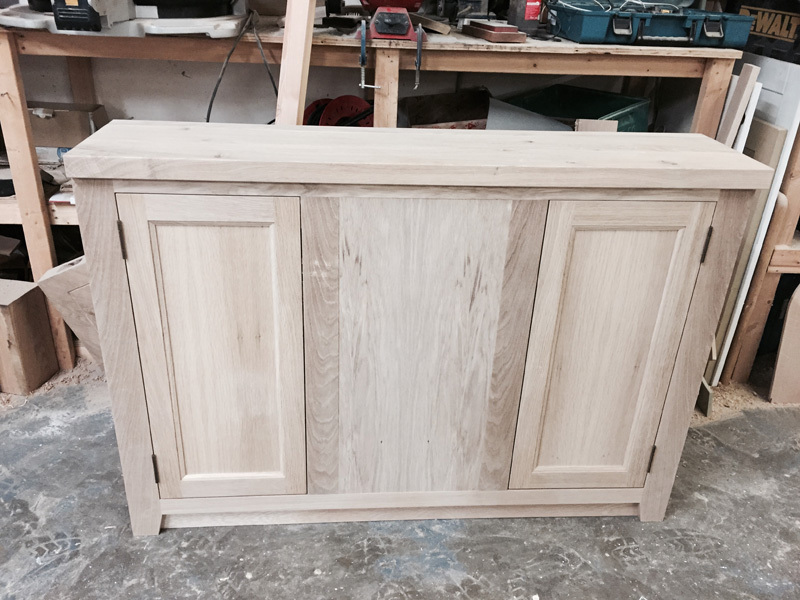 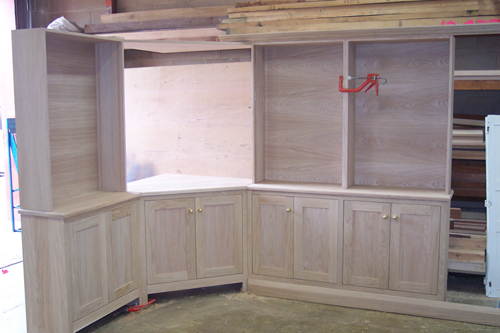 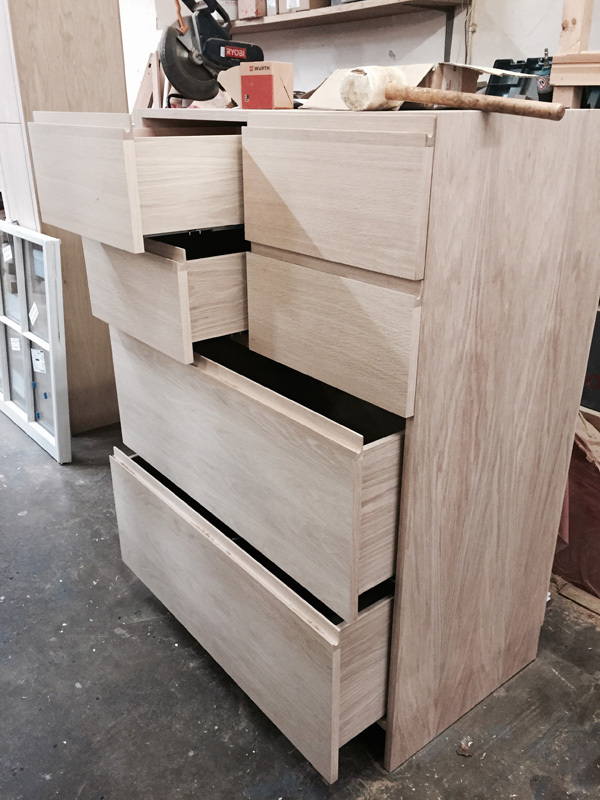 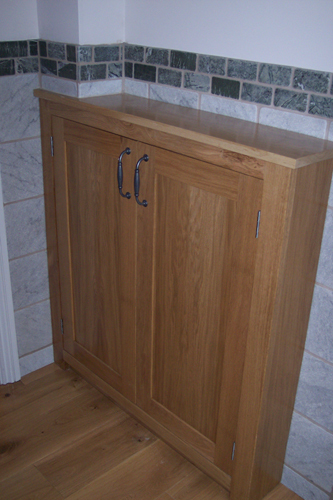 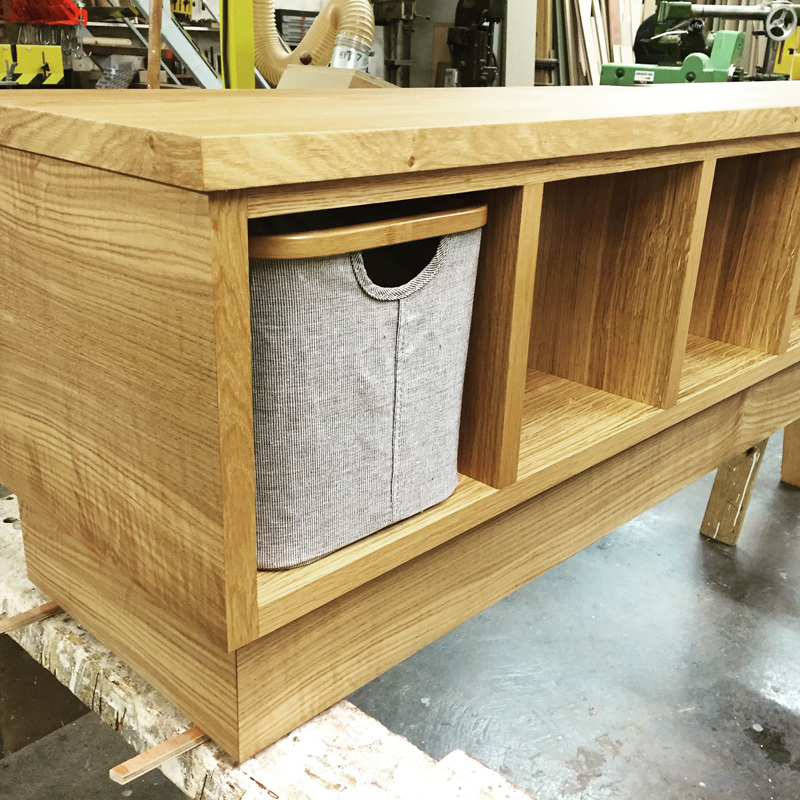 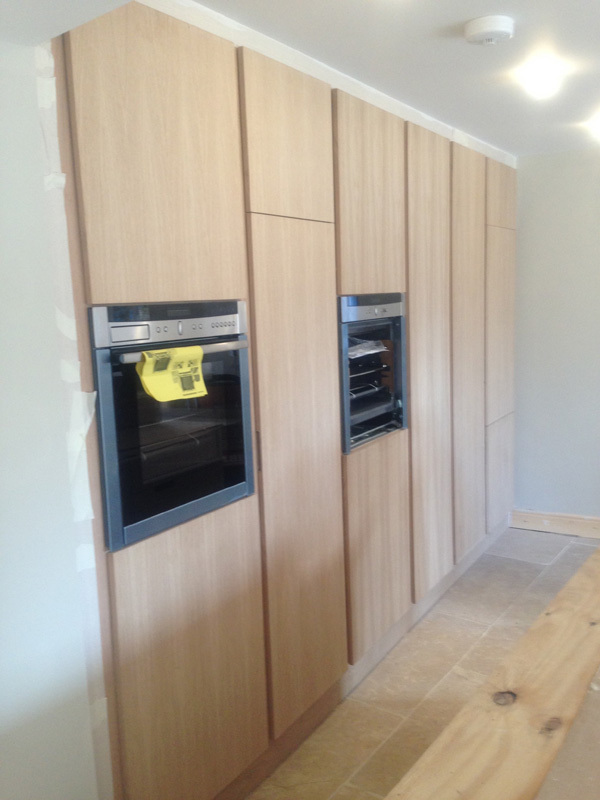 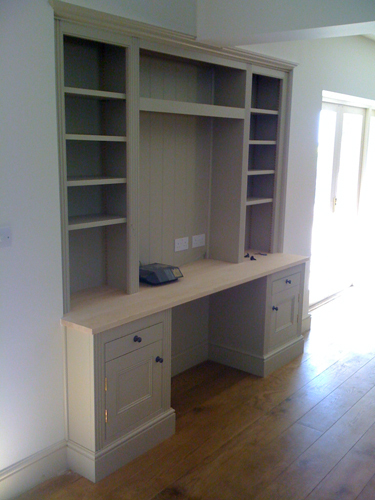 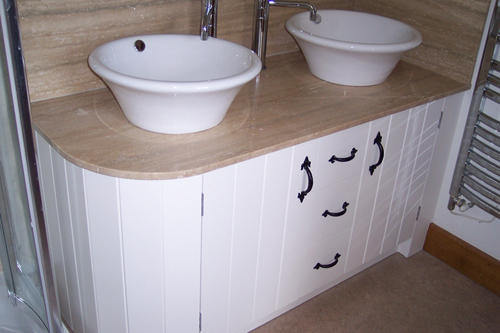 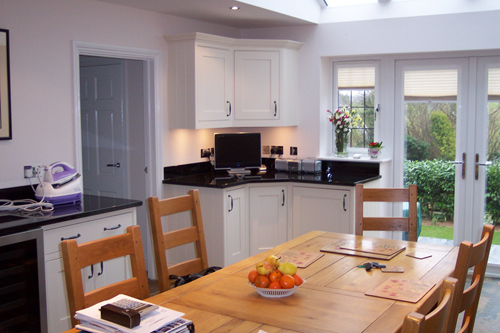 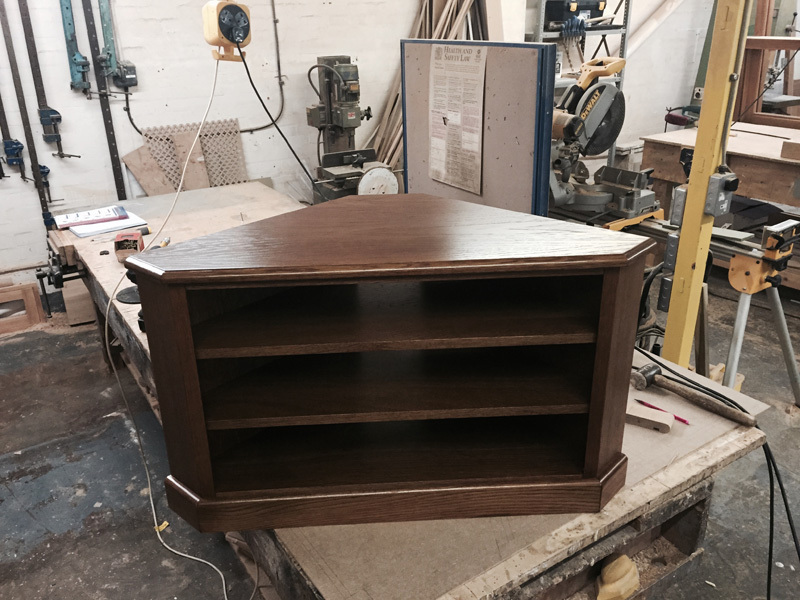 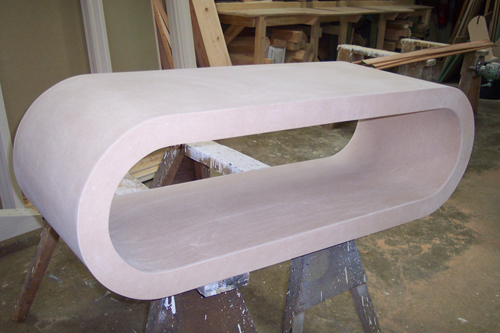 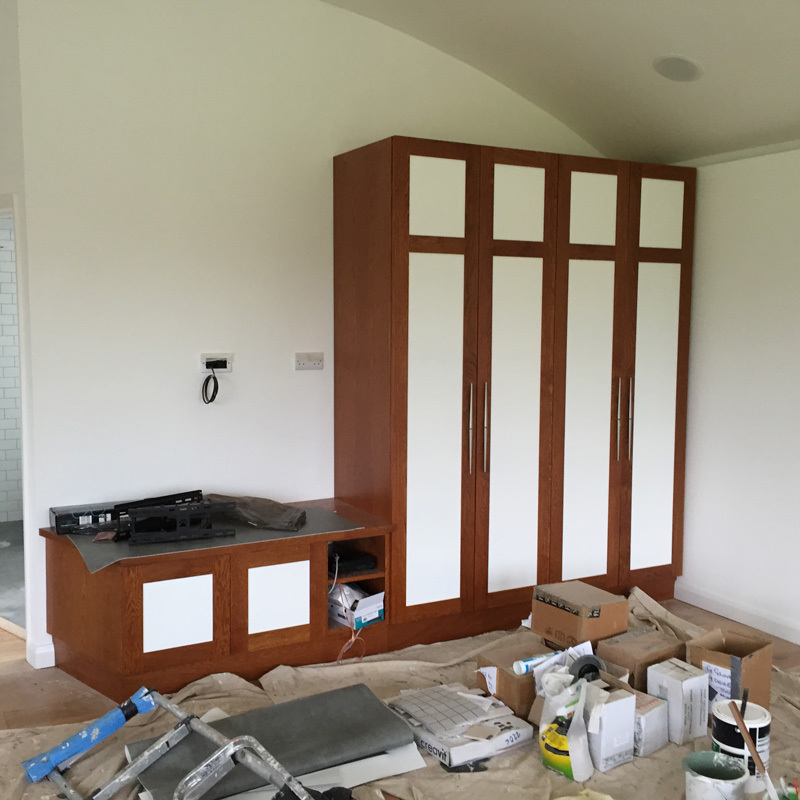 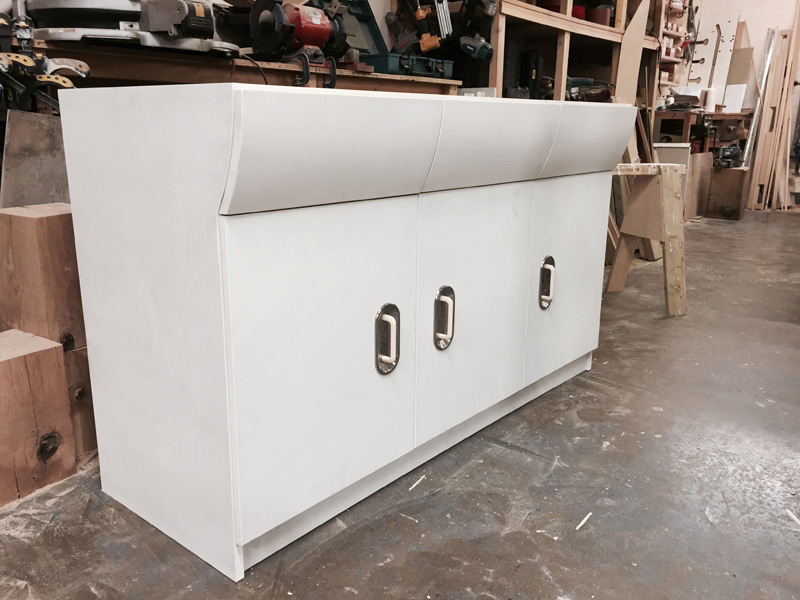 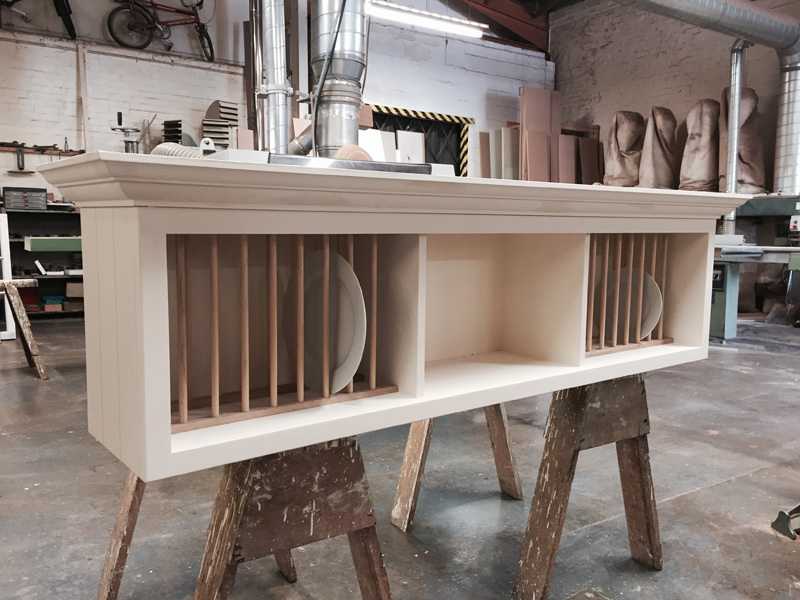 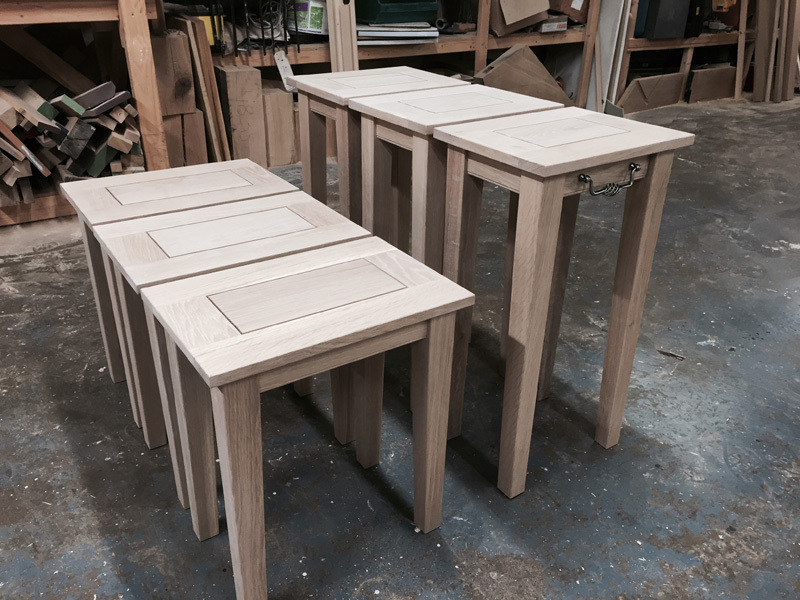 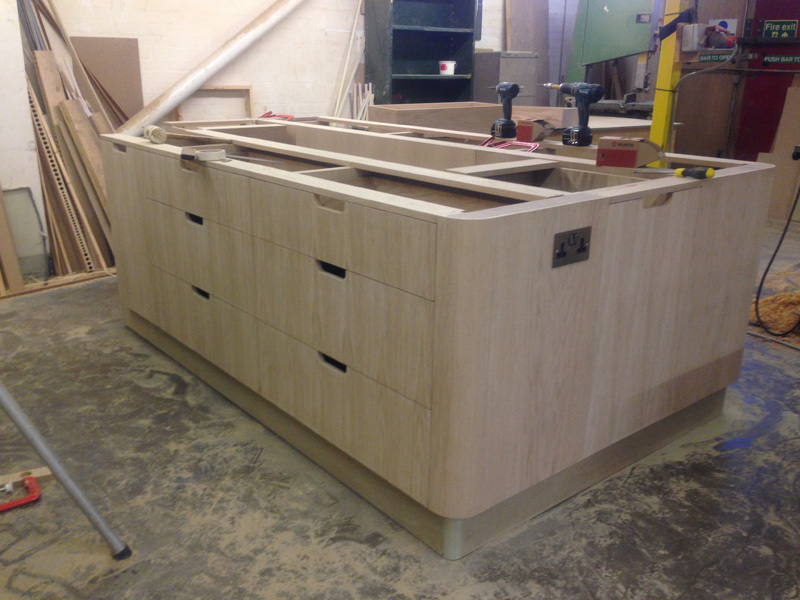 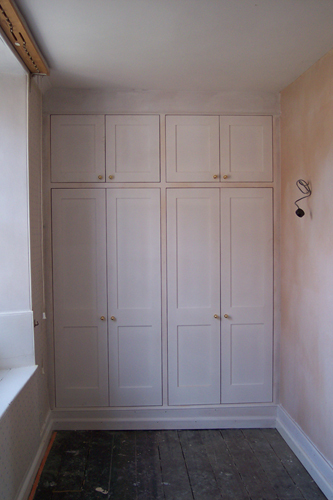 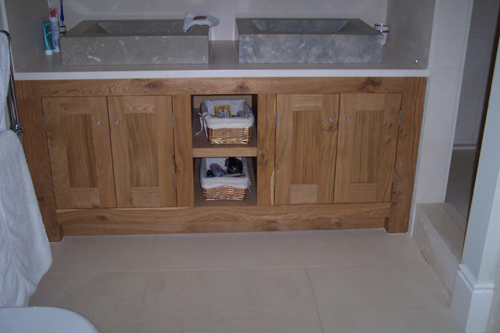 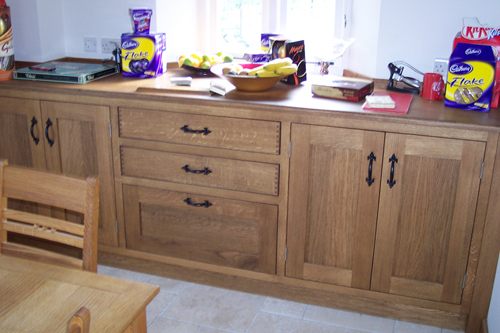 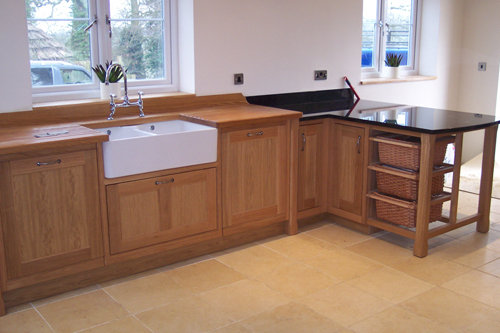 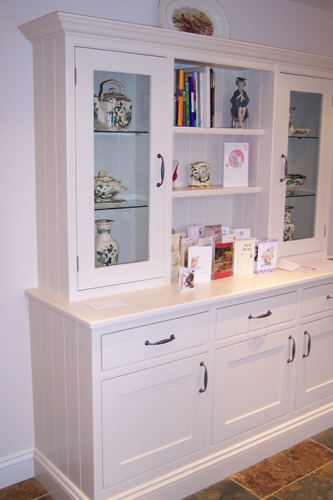 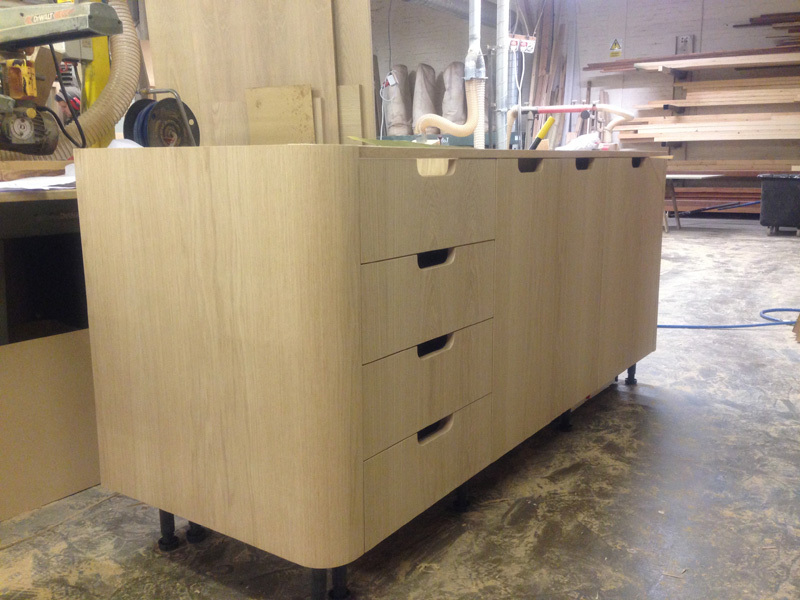 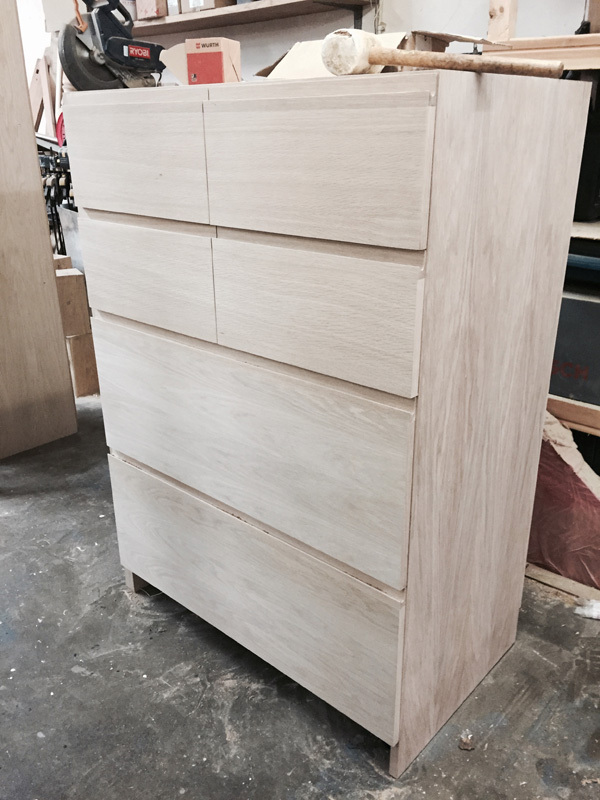 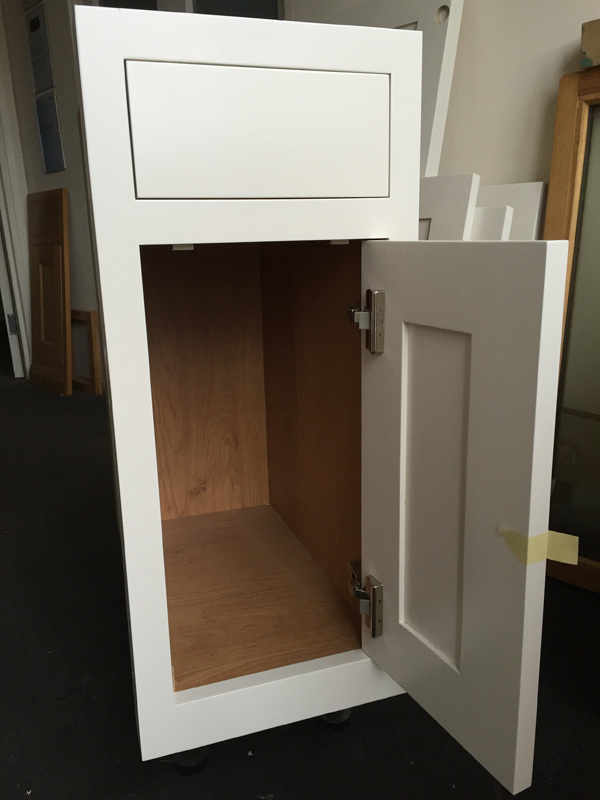 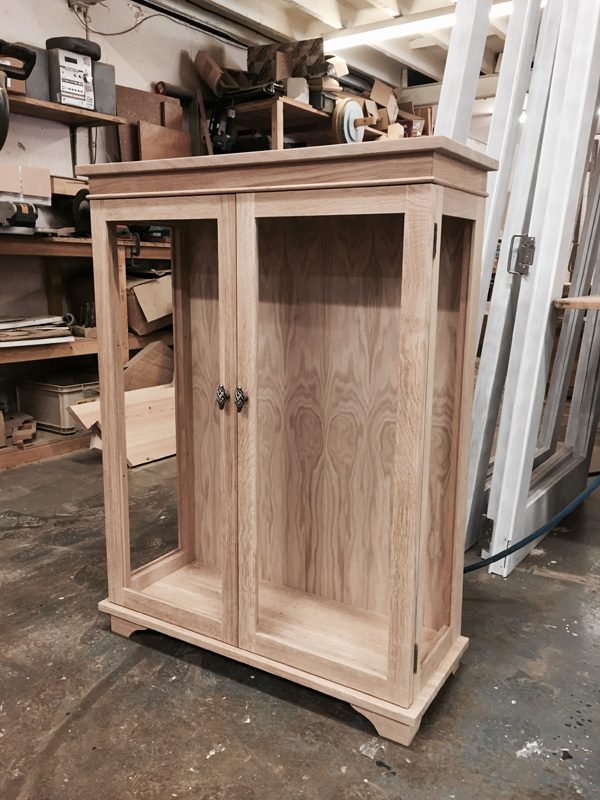 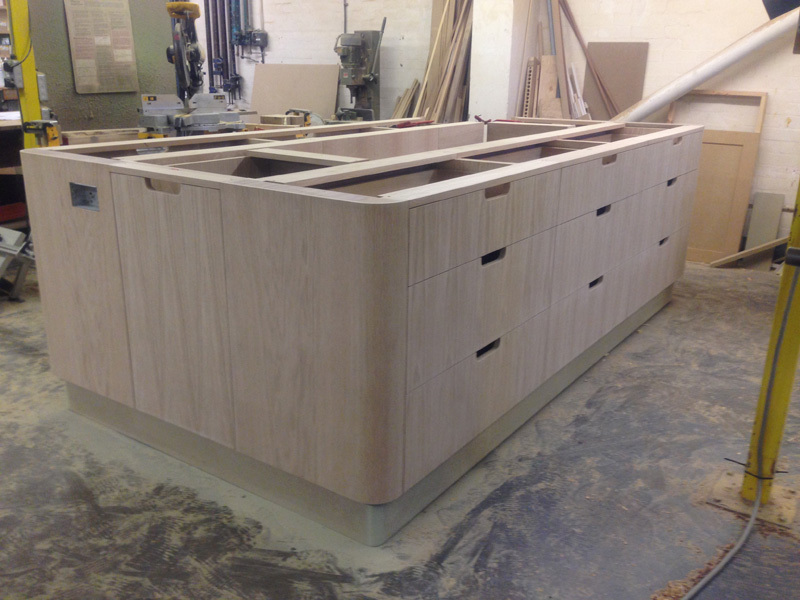 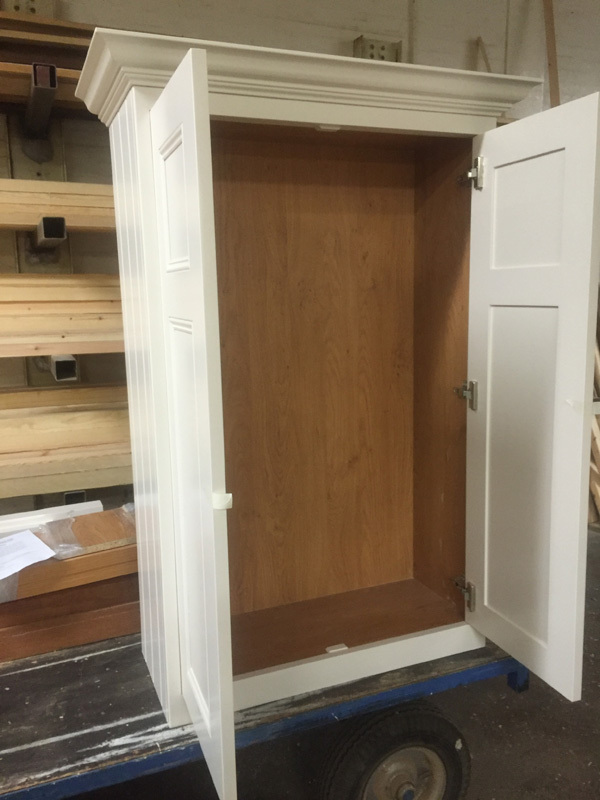 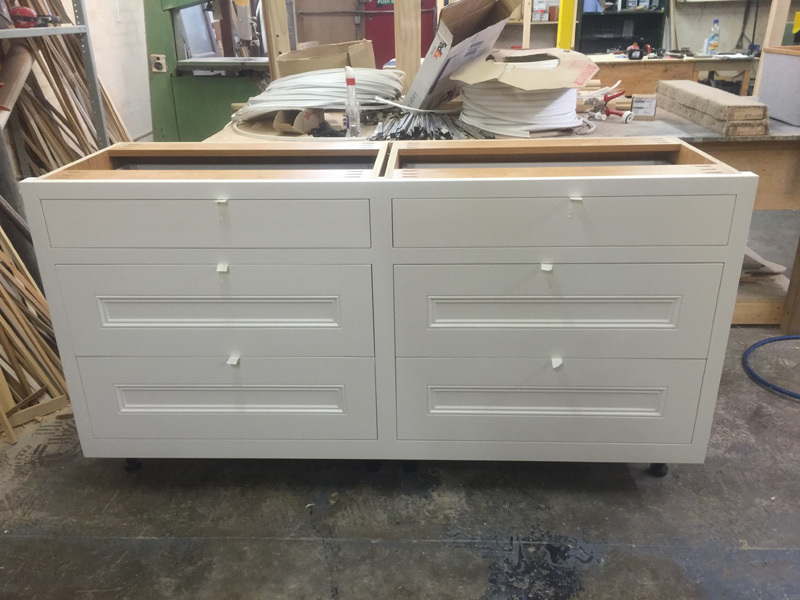 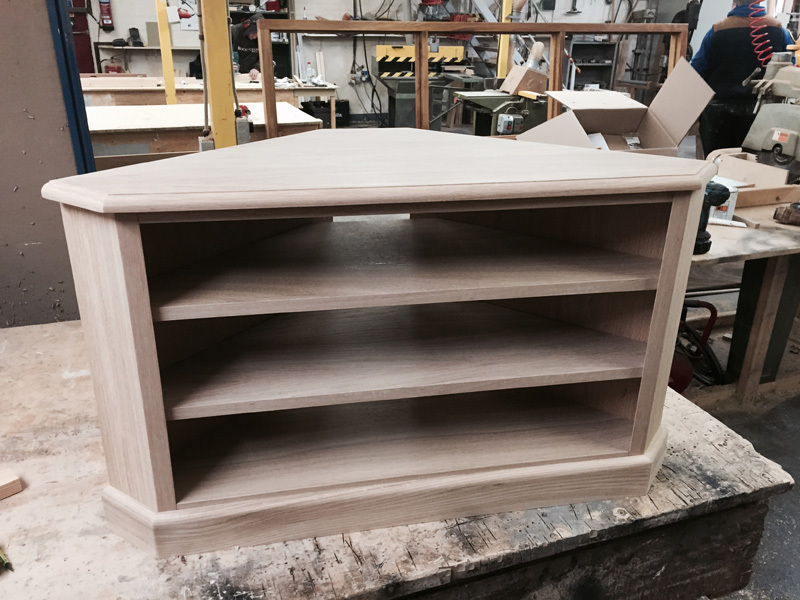 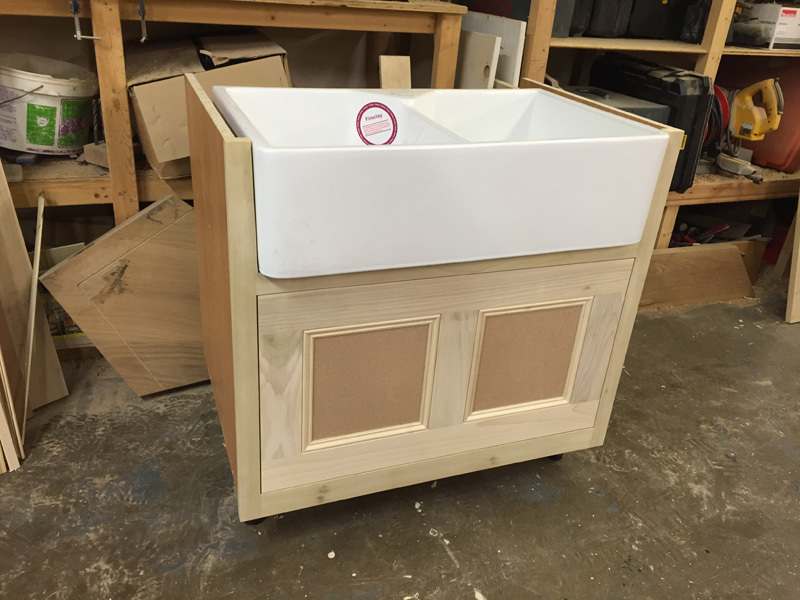 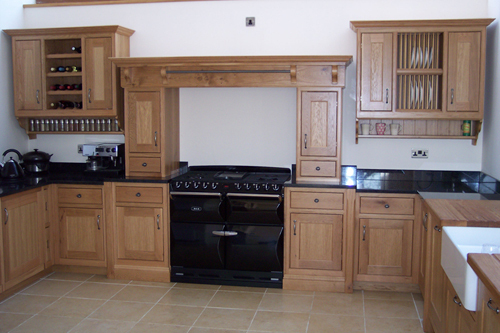 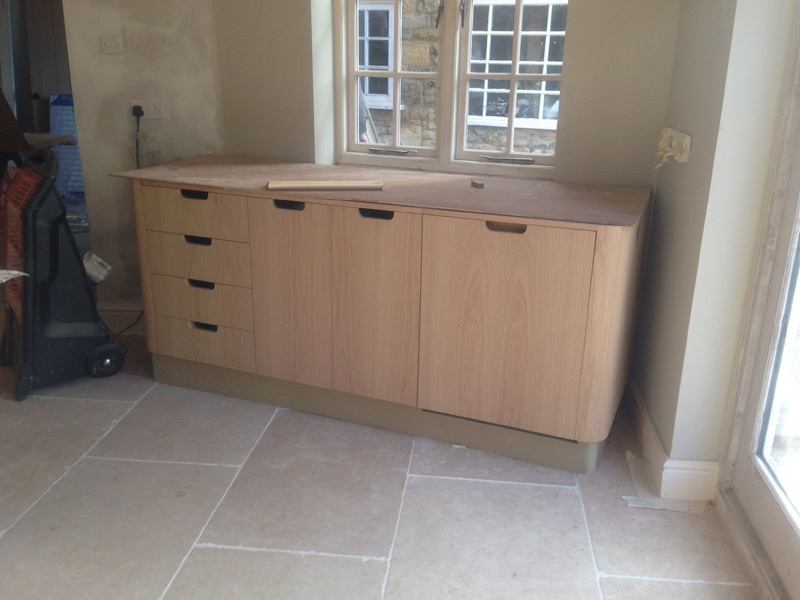 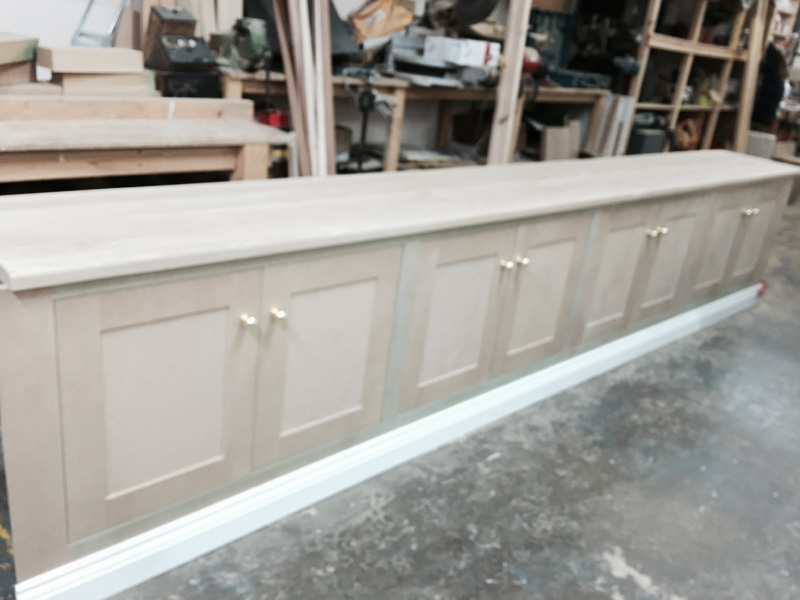 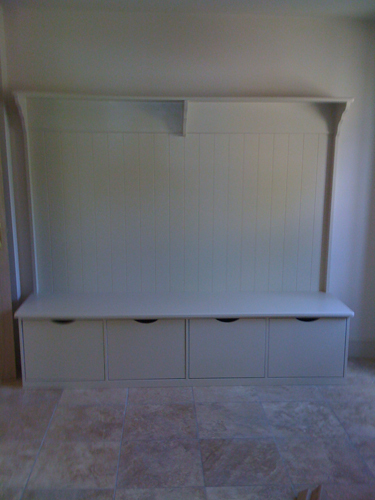 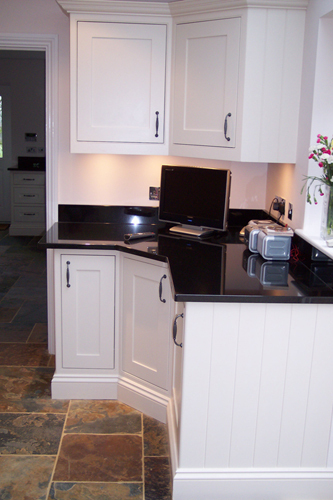 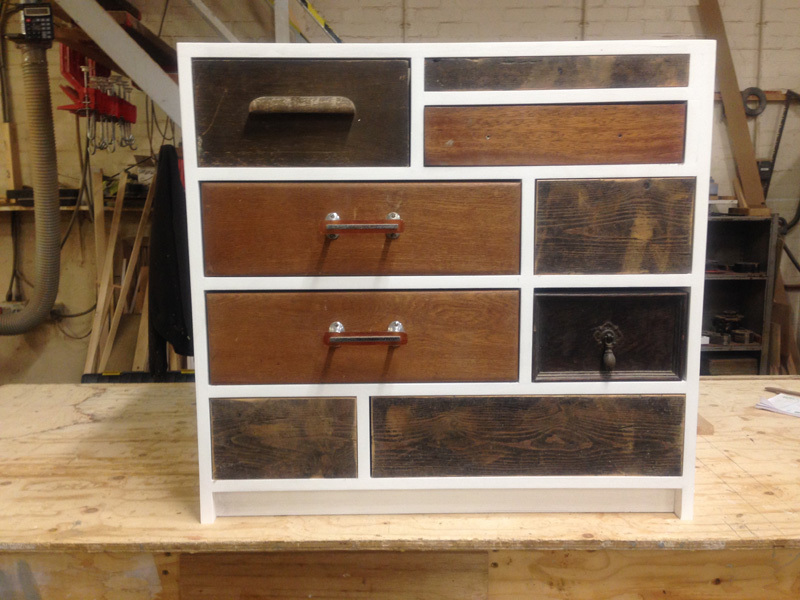 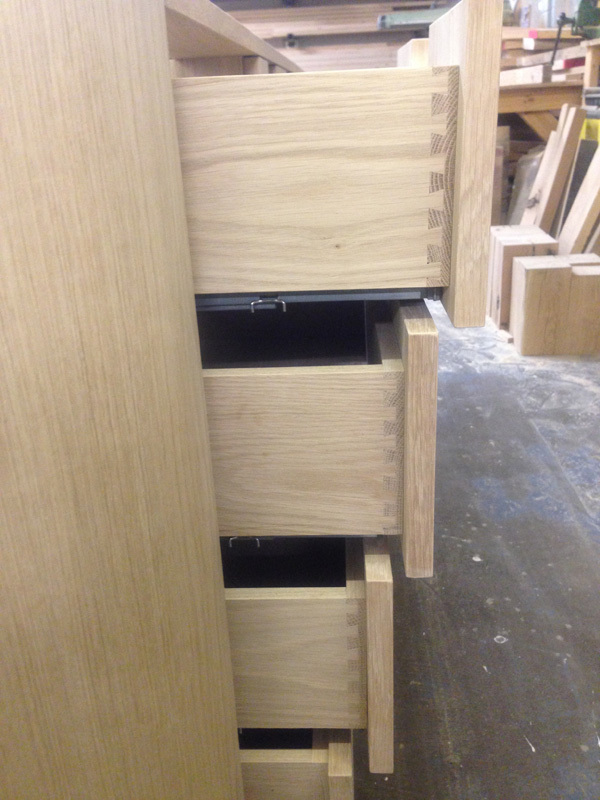 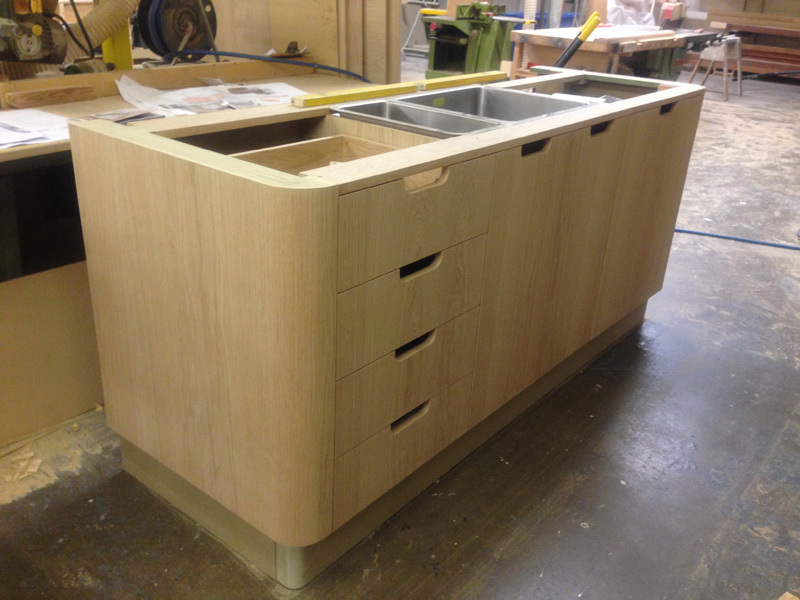 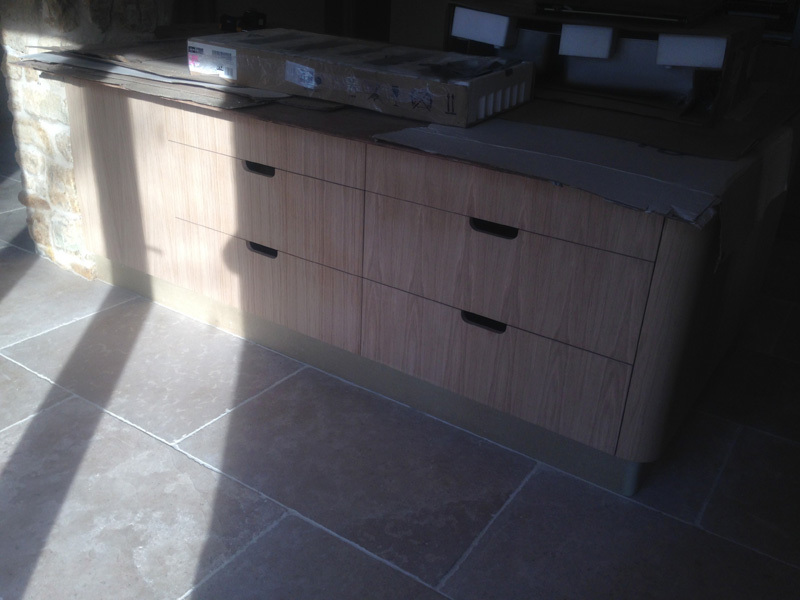 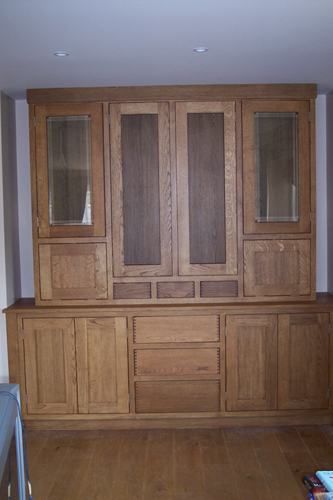 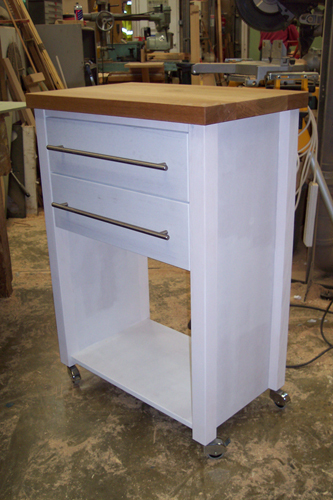 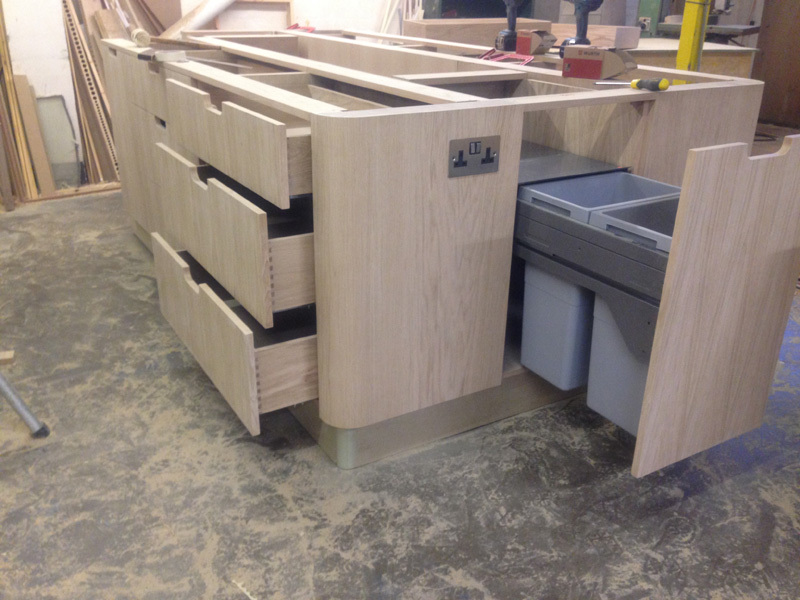 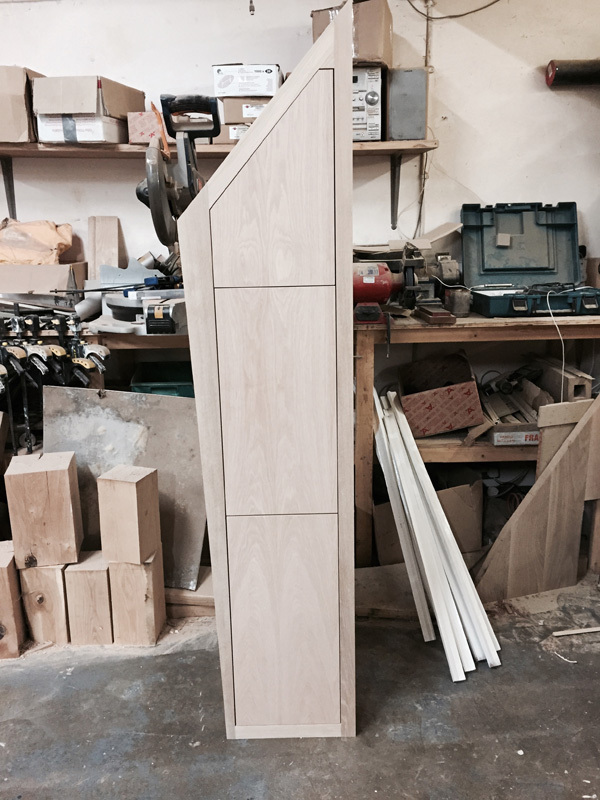 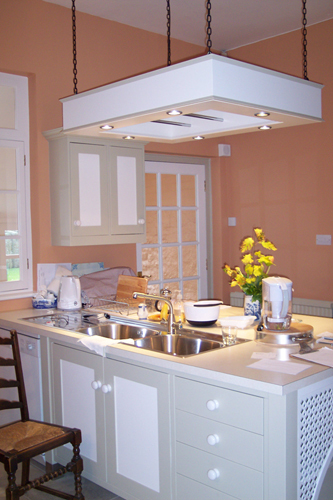 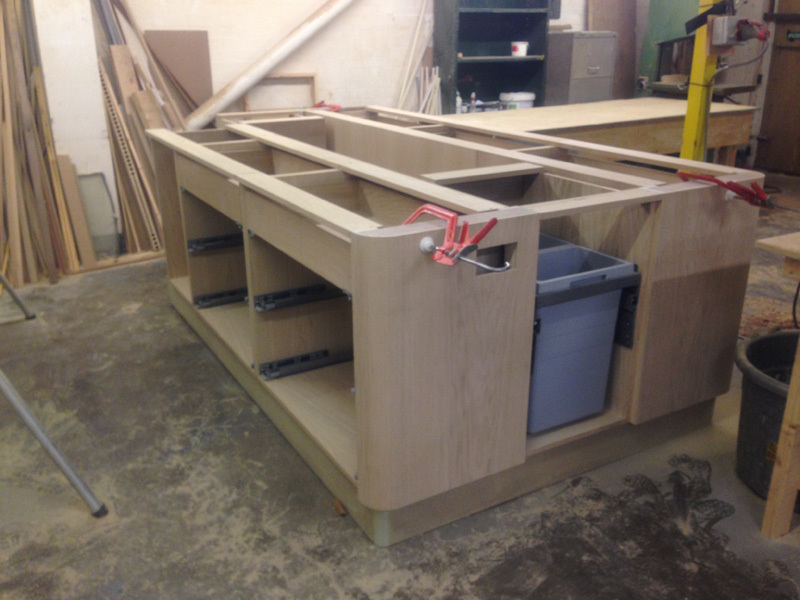 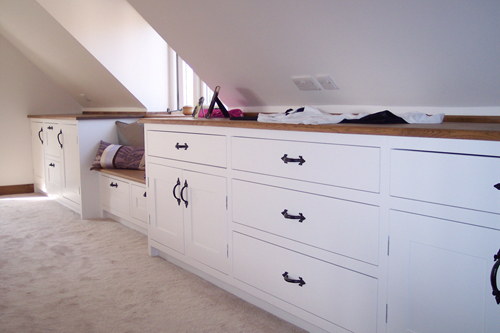 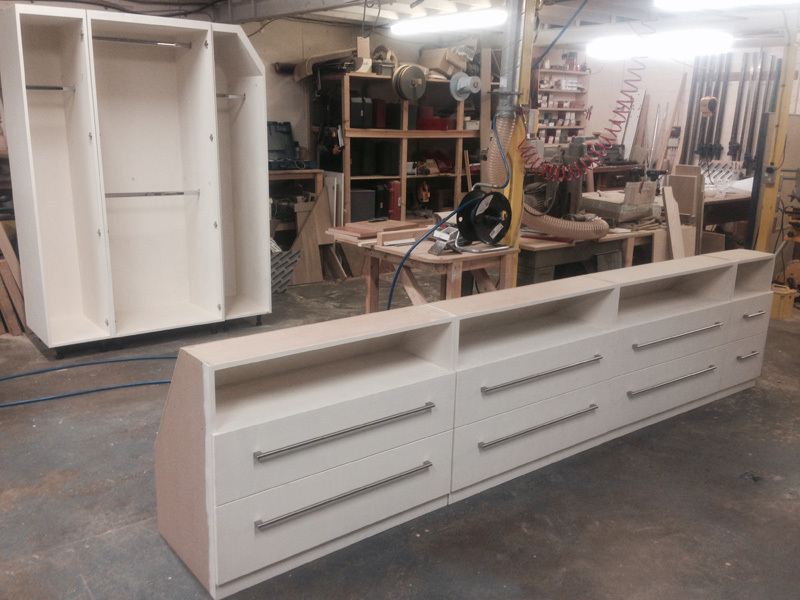 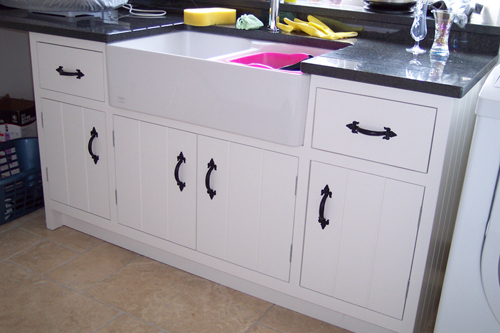 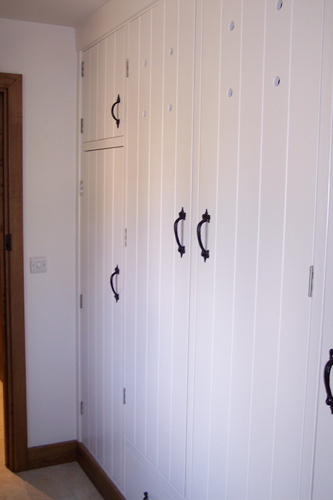 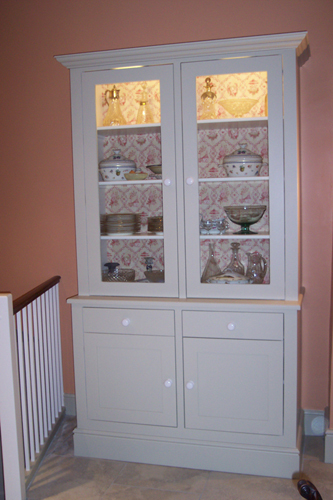 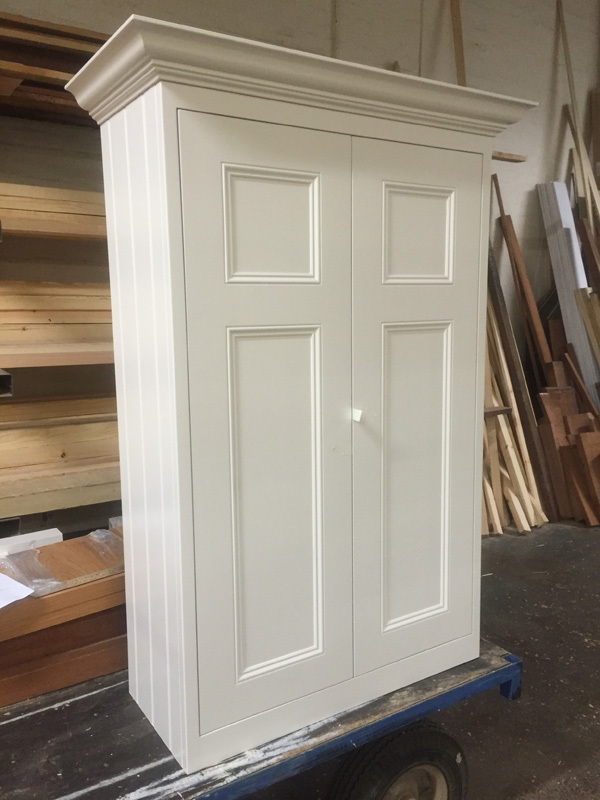 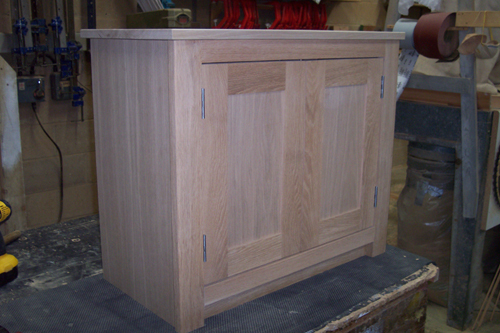 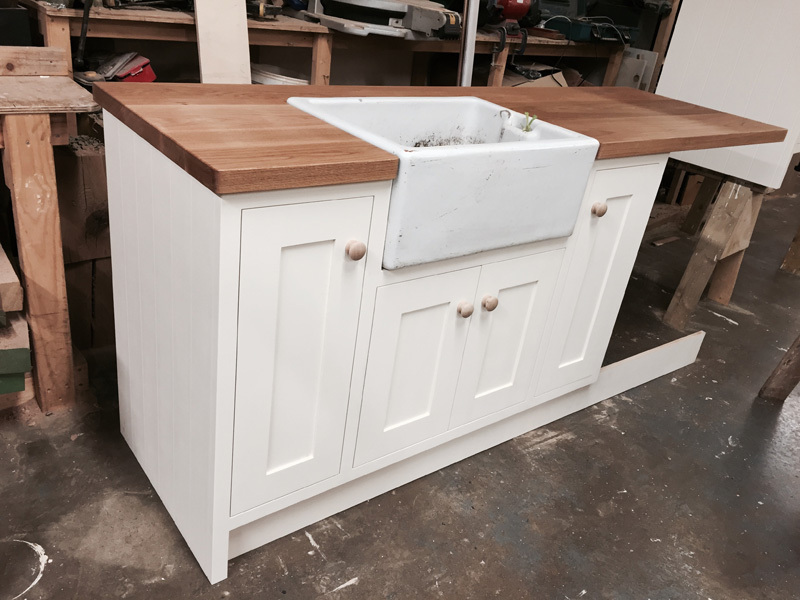 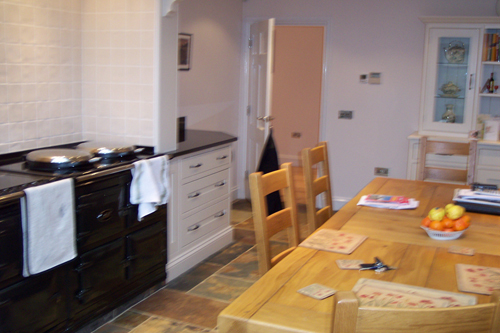 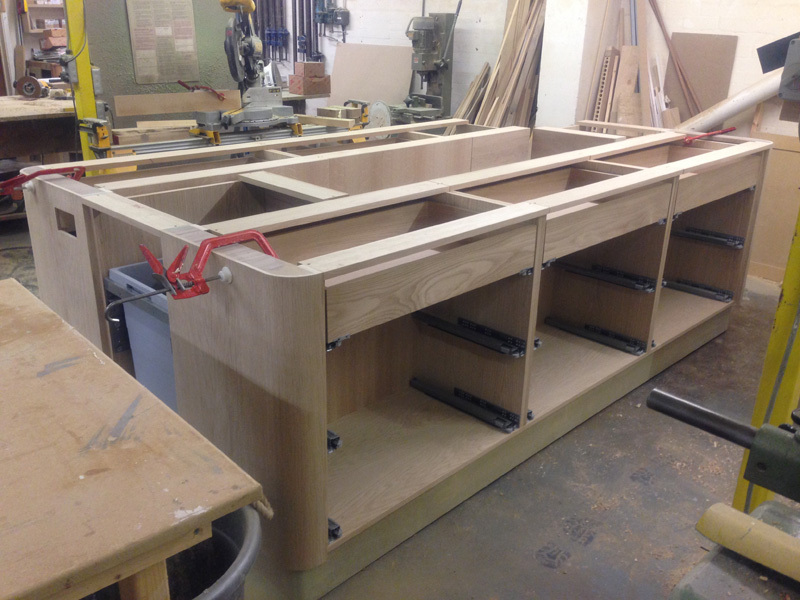 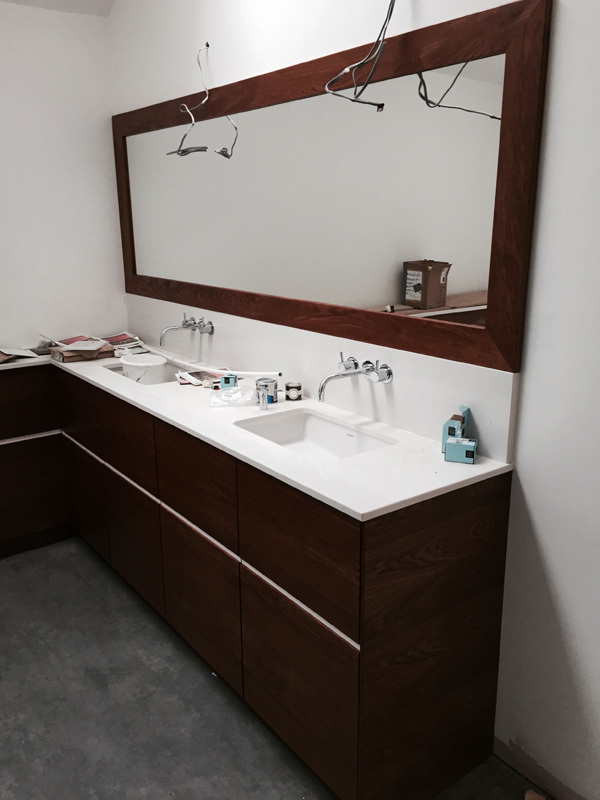 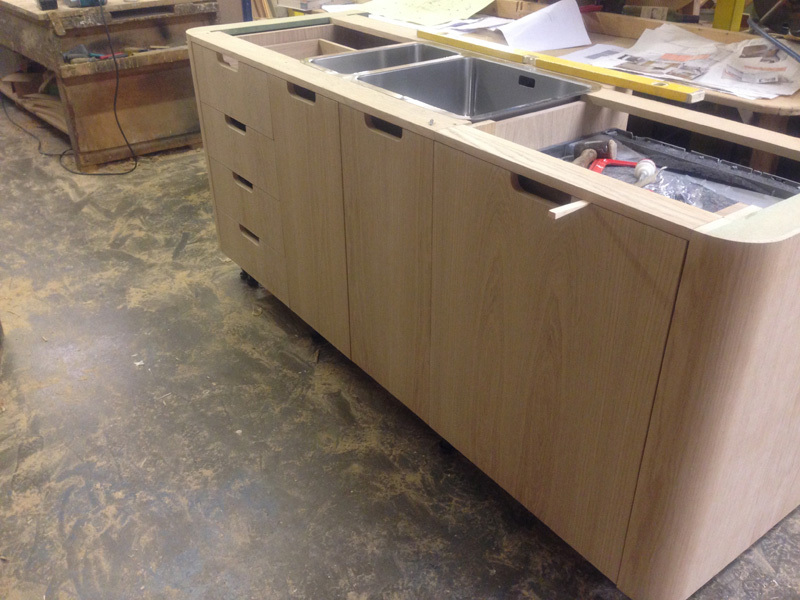 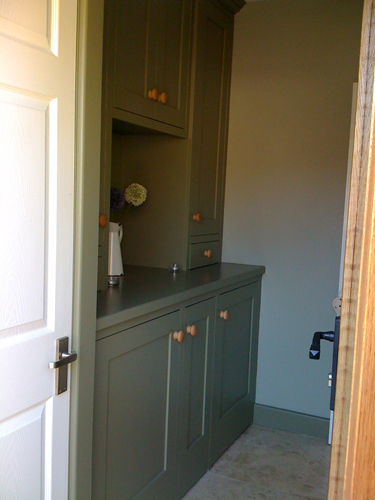 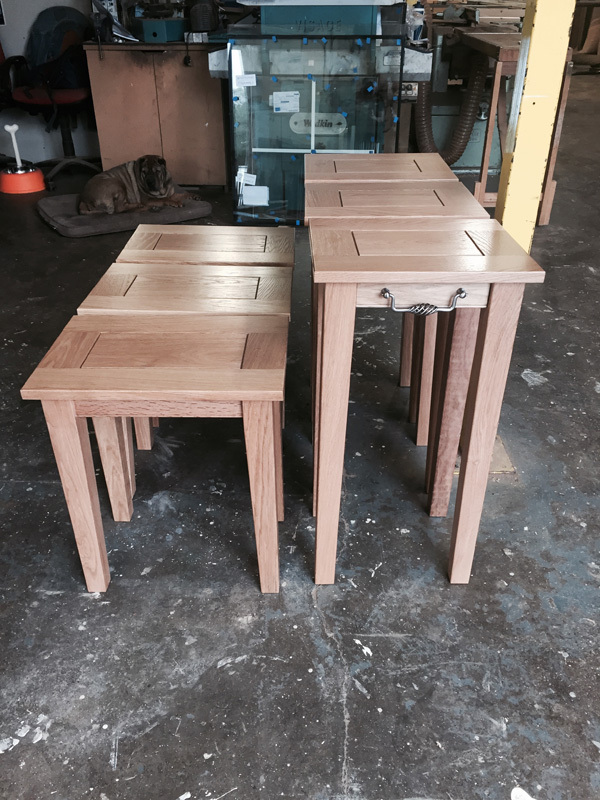 At Rockingham Joinery, all of our bespoke kitchens are unique, one-off custom made projects designed from scratch. 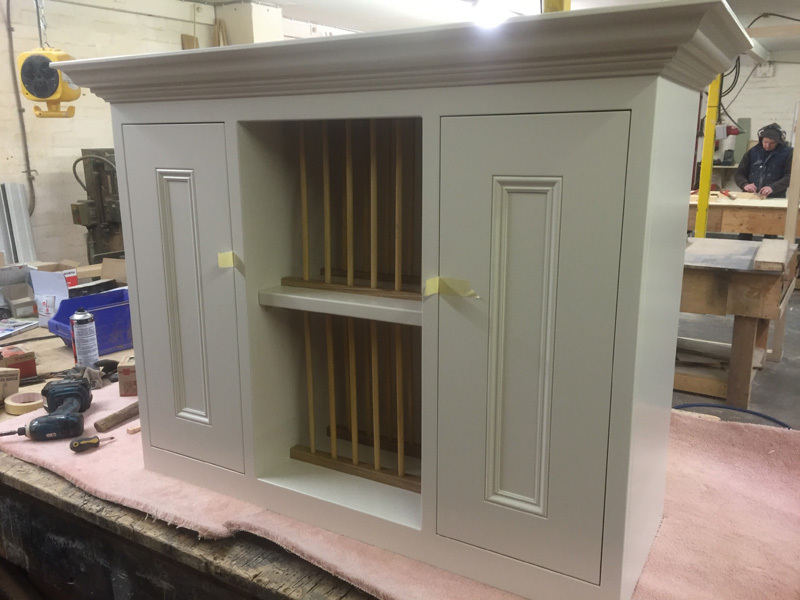 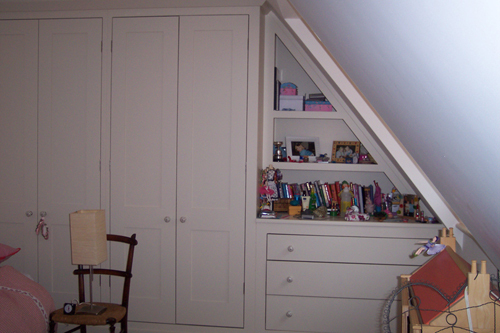 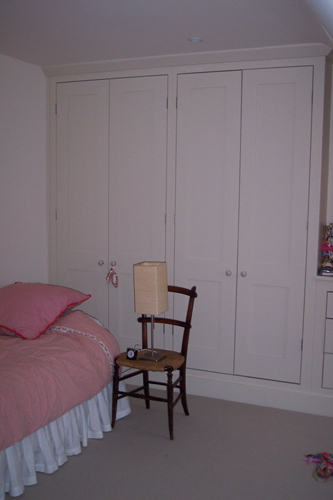 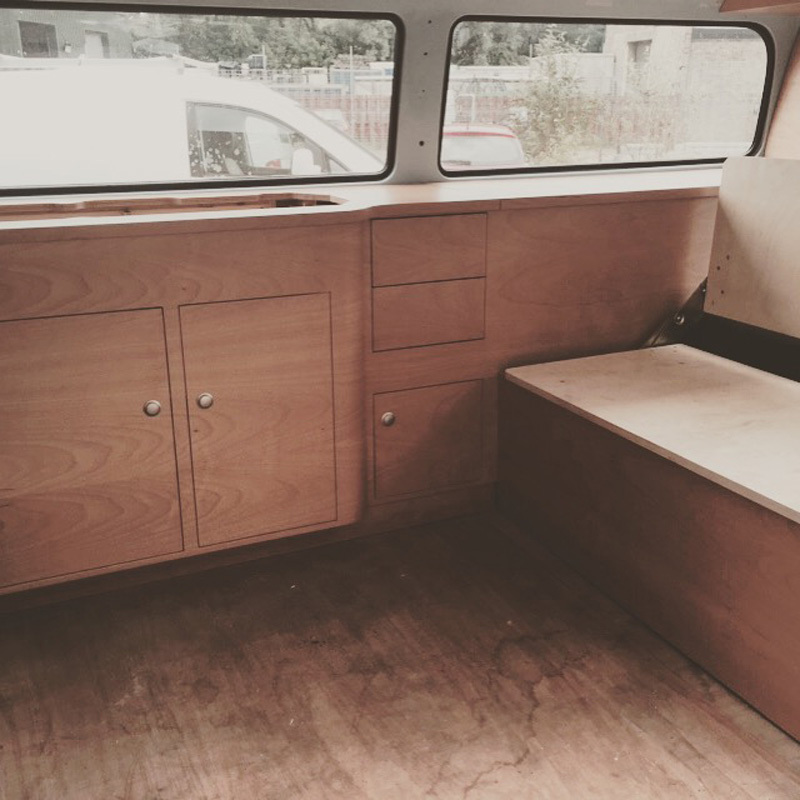 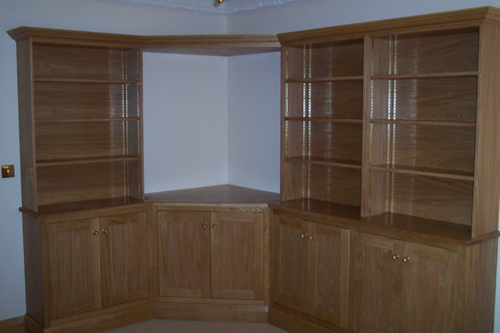 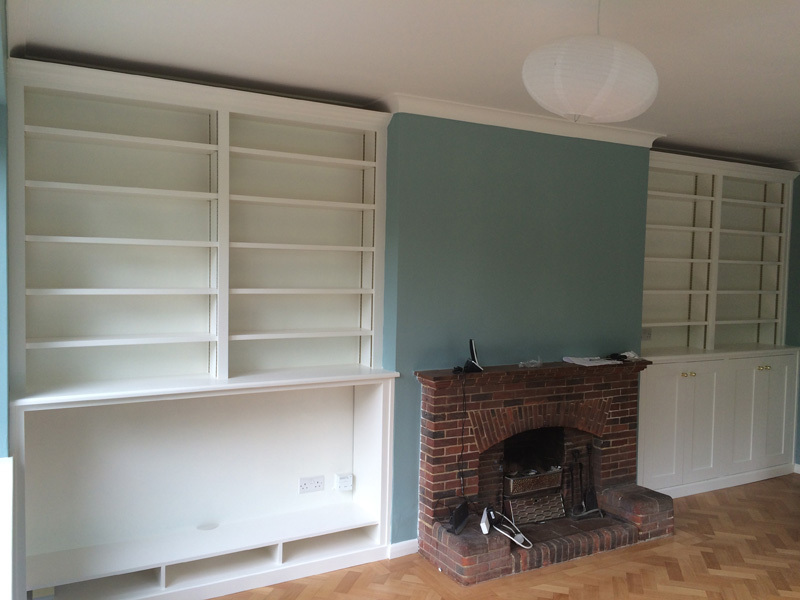 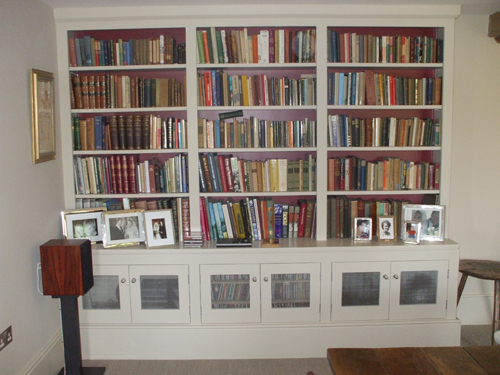 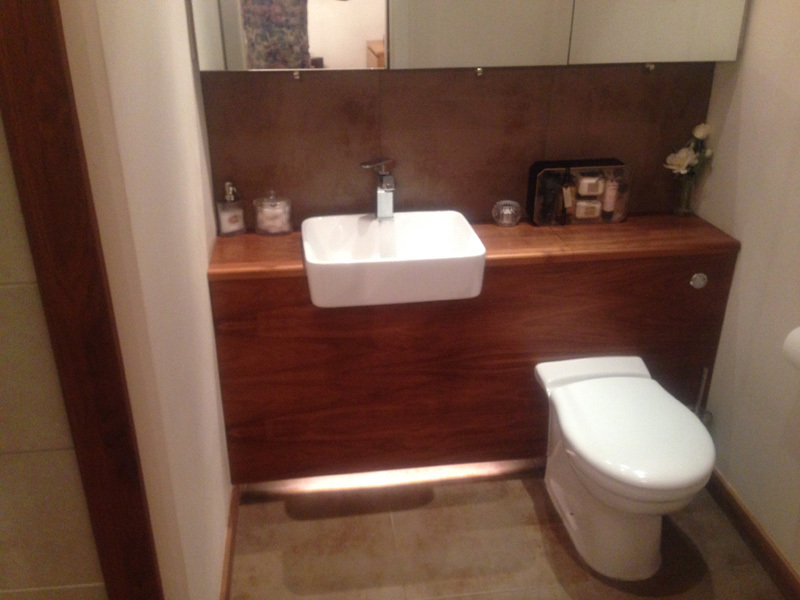 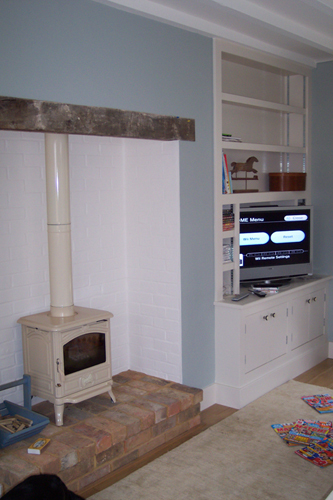 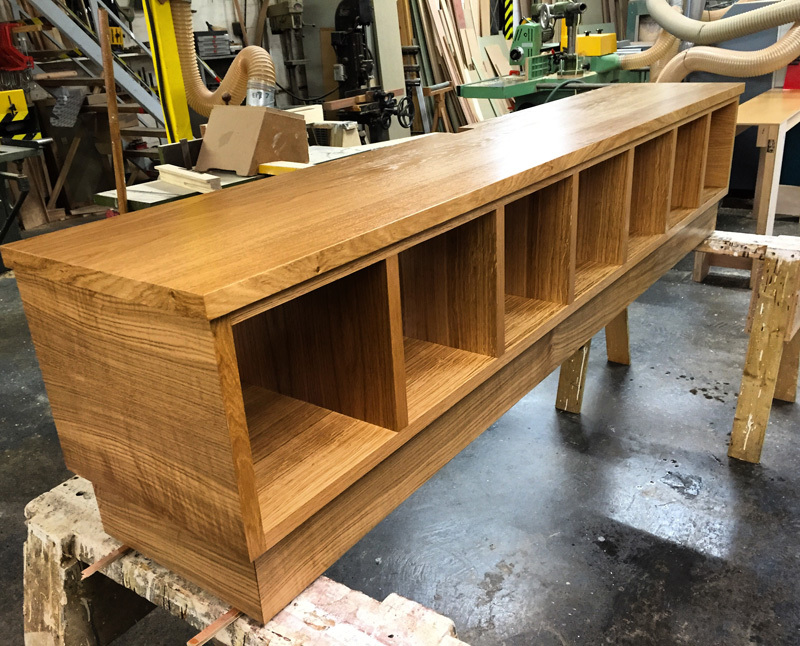 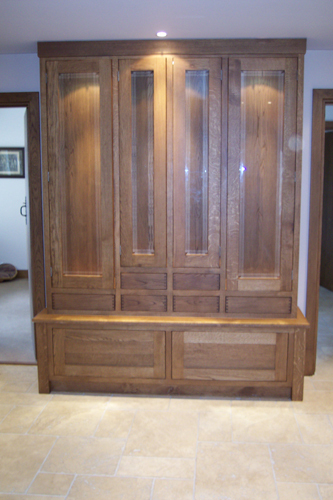 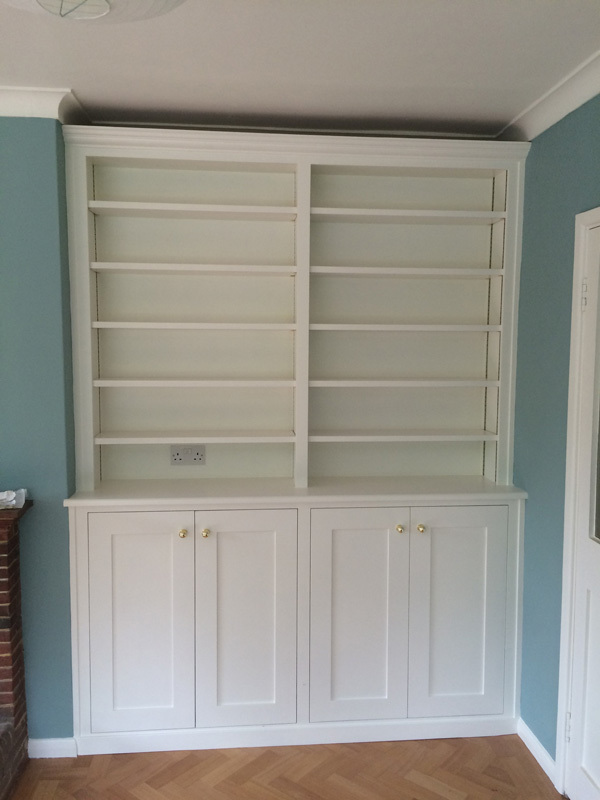 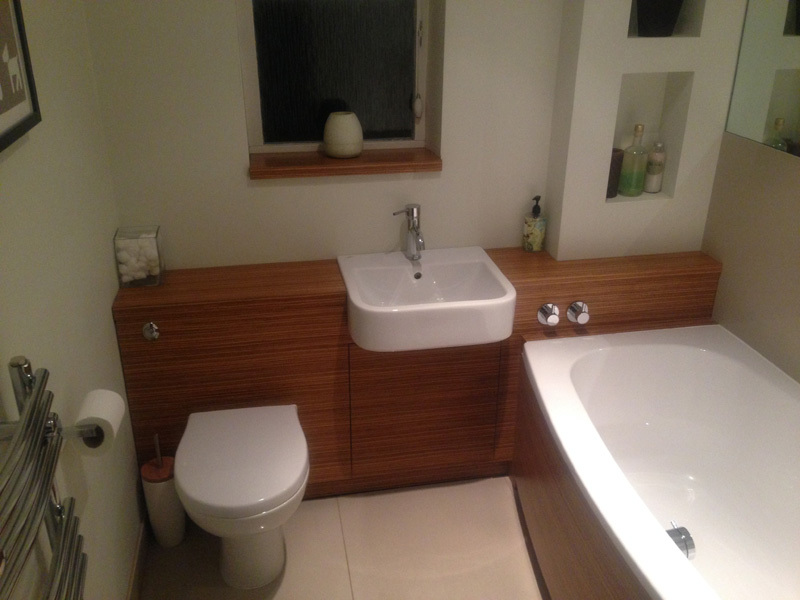 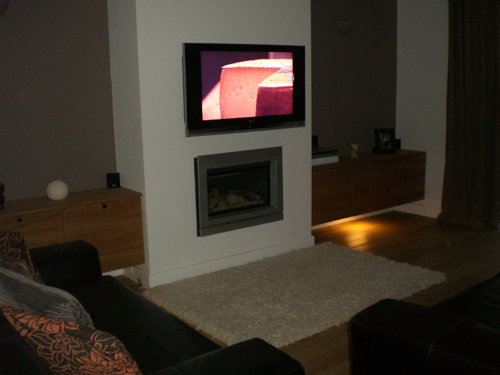 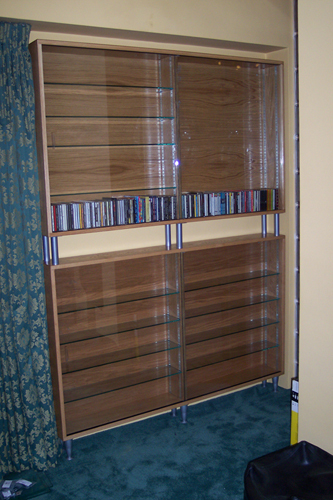 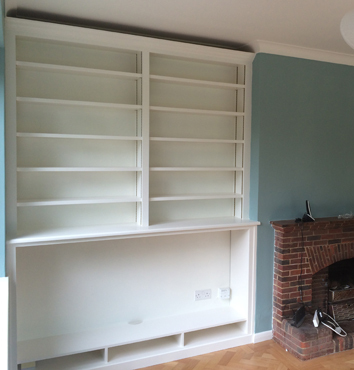 As with all our work, we take great pride in our projects, it is made to fit around you and your home, rather than your home fitting around the furniture. 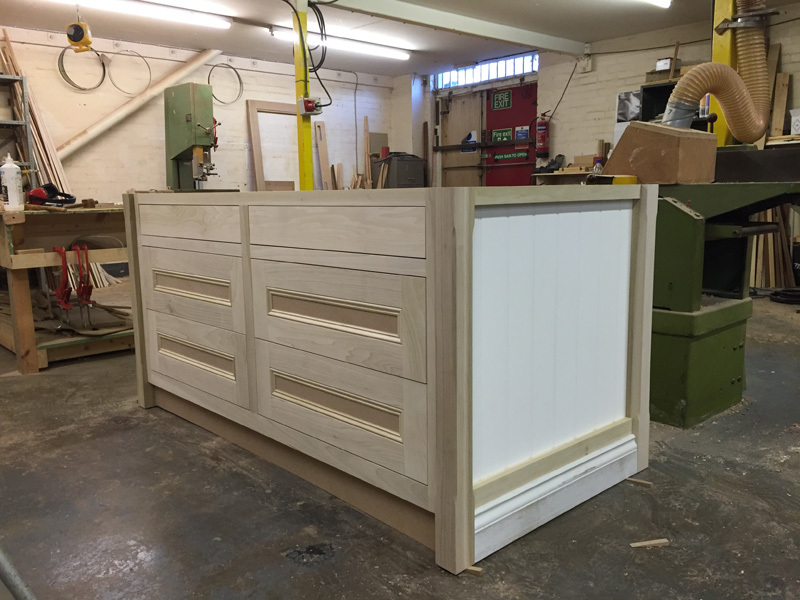 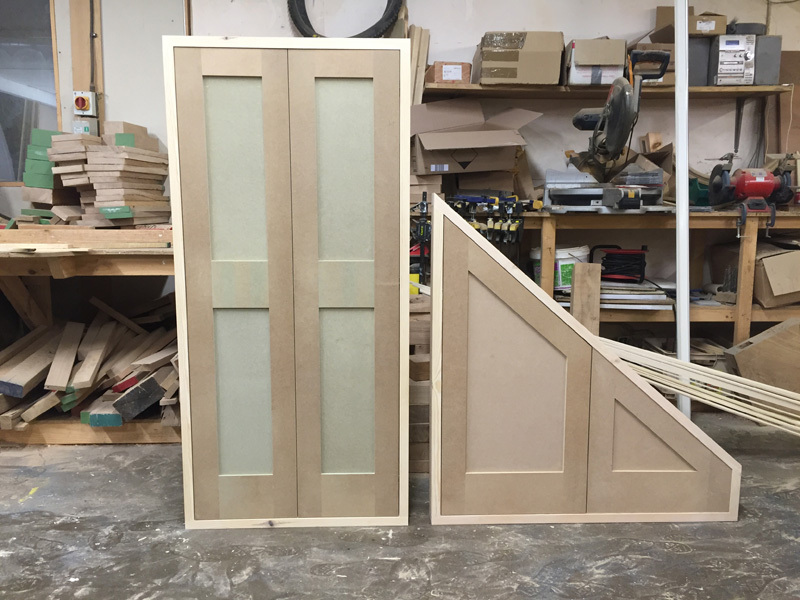 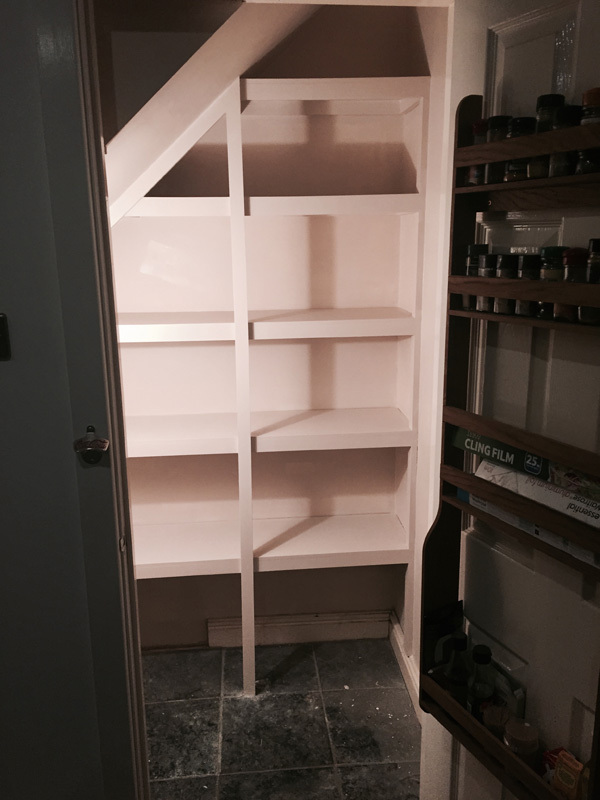 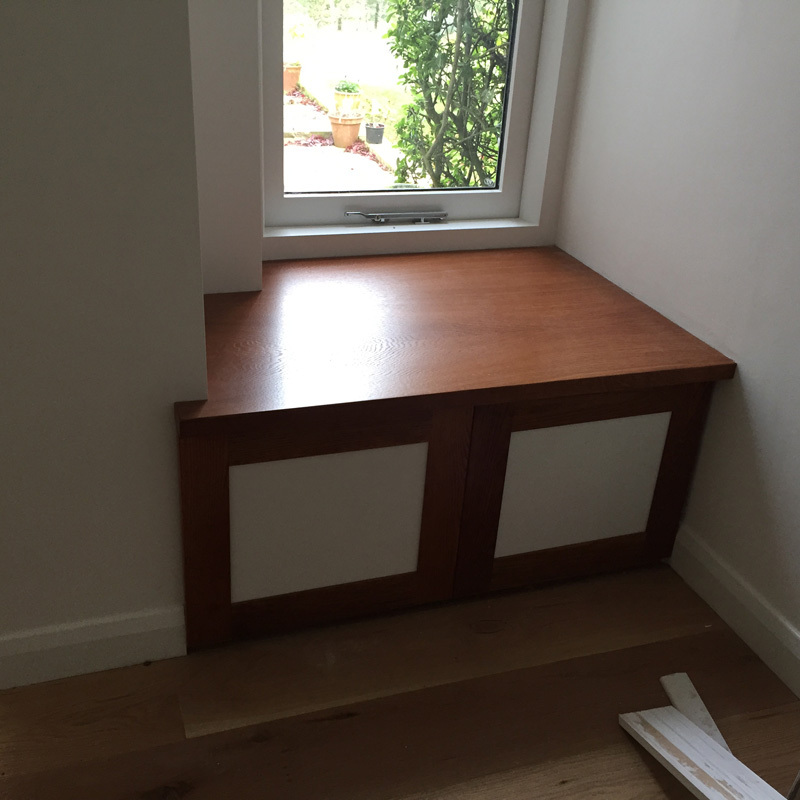 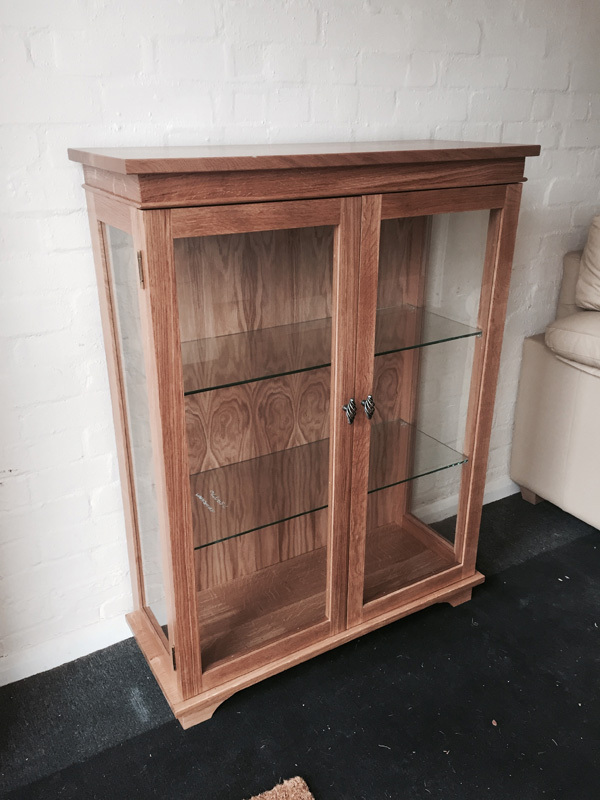 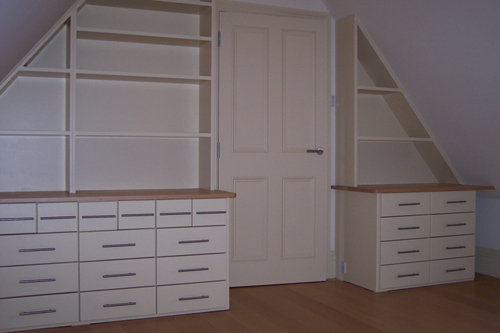 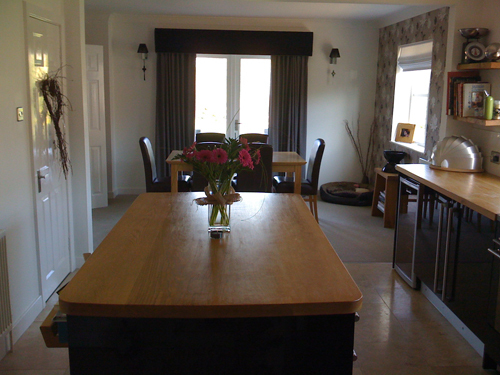 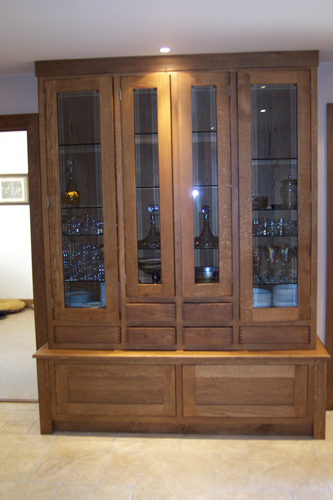 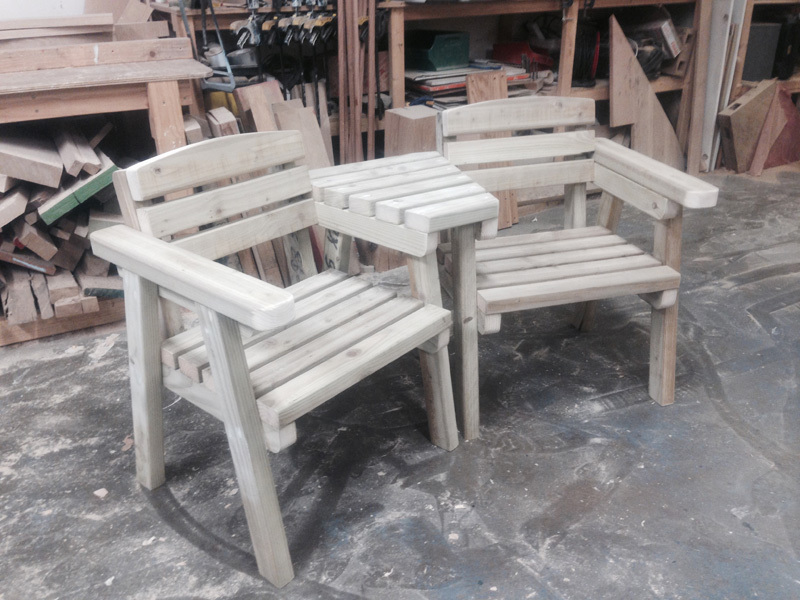 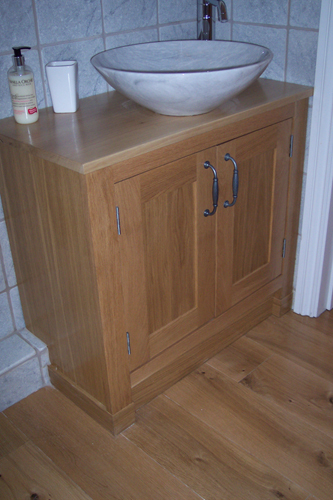 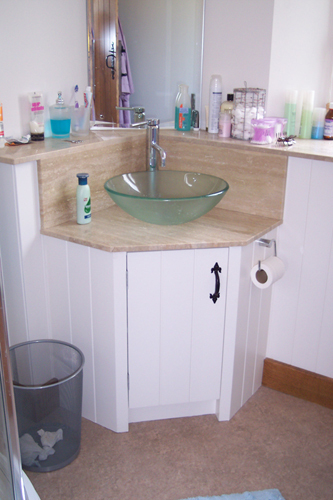 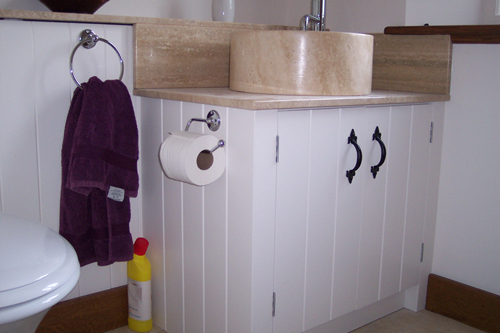 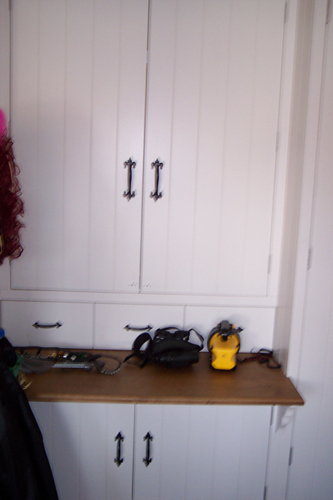 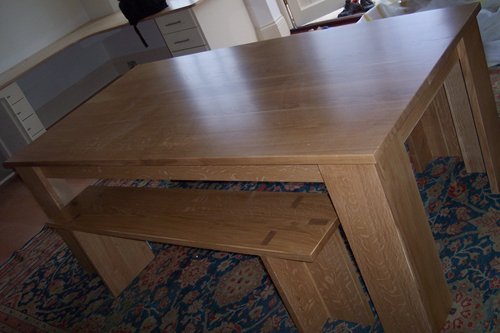 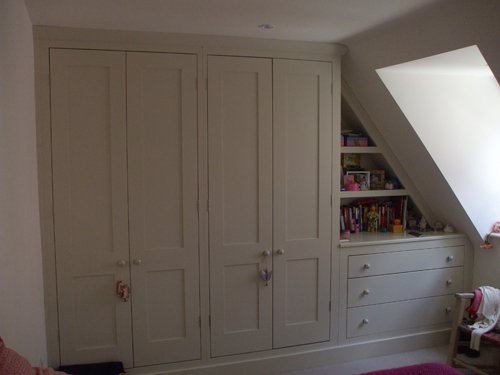 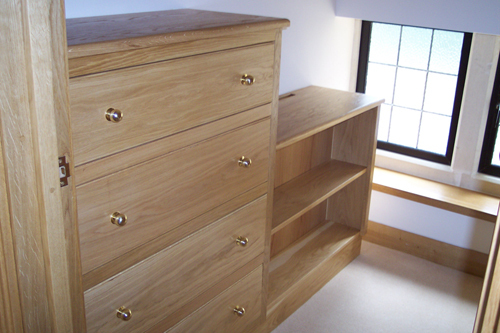 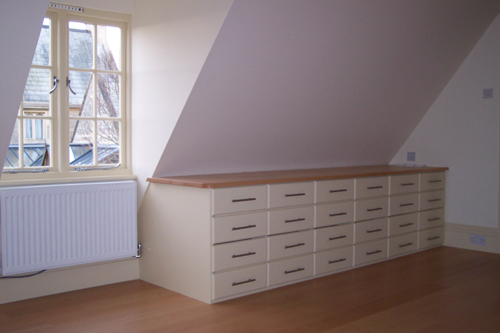 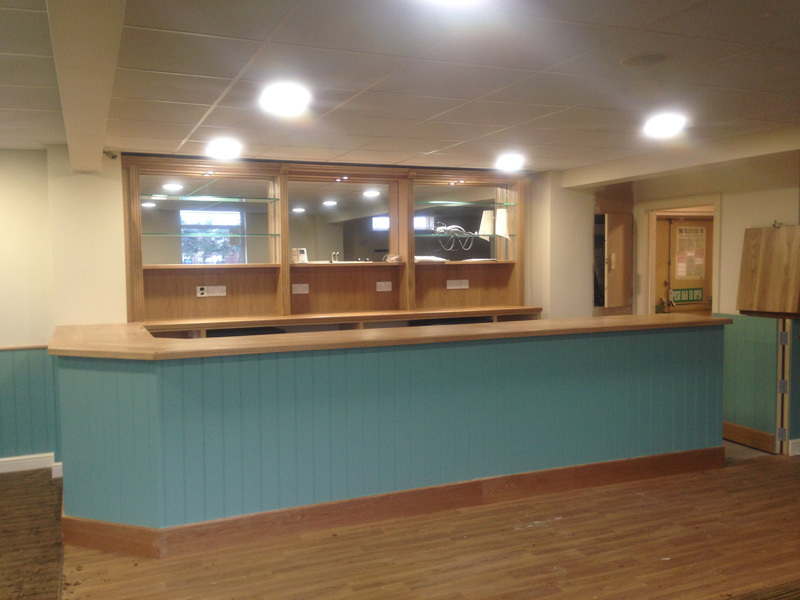 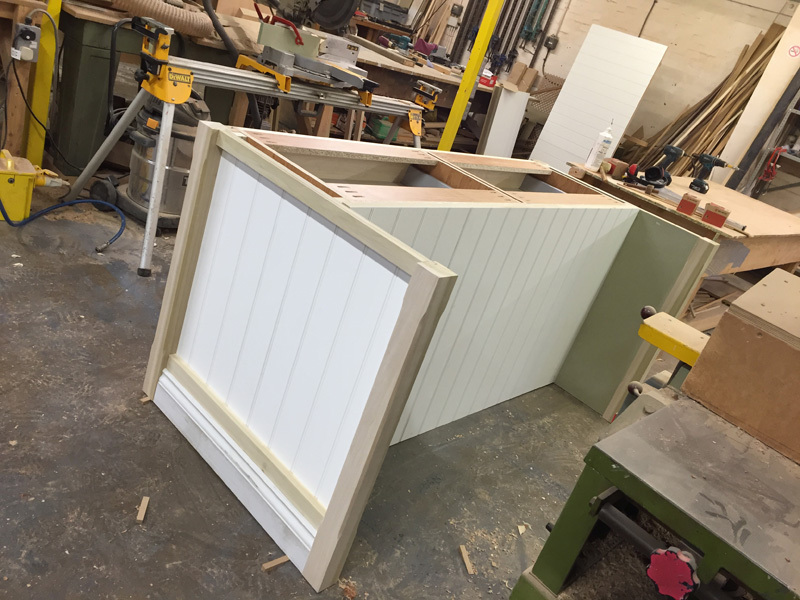 Rockingham Joinery also manufacture stairs, entire wooden kitchens and furniture, windows, doors, balconies, porches, gates, conservatories and sun rooms in a choice of timber to suit your individual requirements.